Andersonville has a great holiday vibe. The shops, restaurants and Andersonville Chamber of Commerce offer unique and terrific seasonal events. 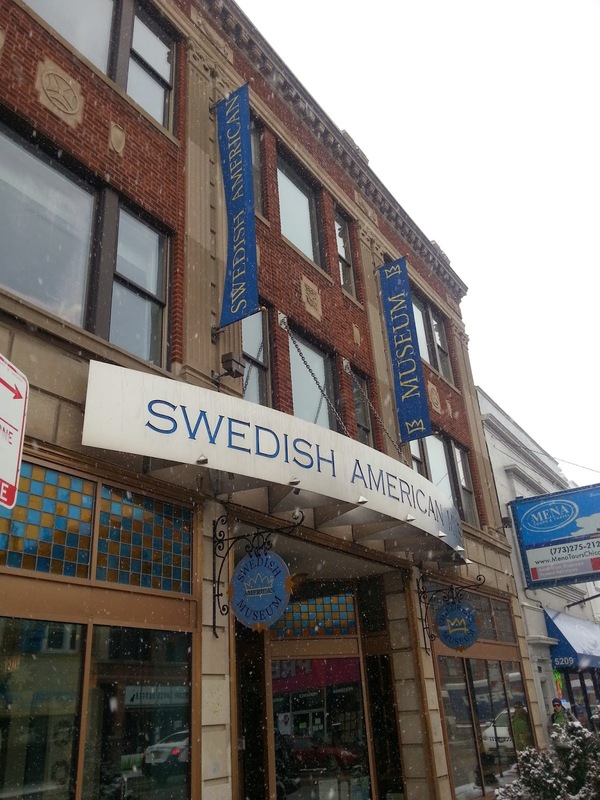 Be sure to stop in at the Swedish American Museum for unique gifts and old world charm.